In the mood for a warm, cozy drink!? 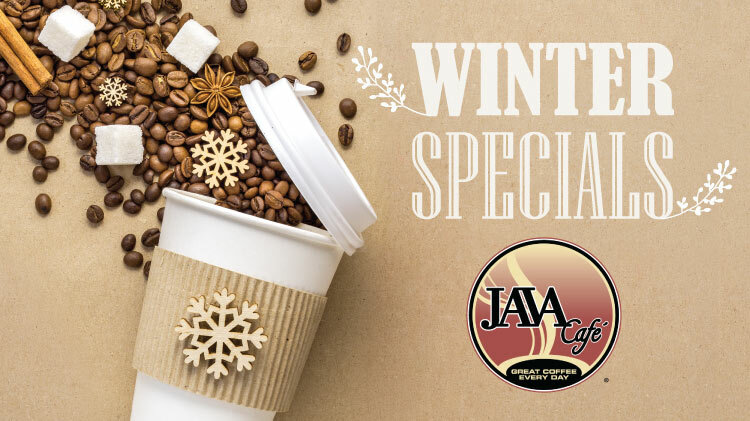 Sample each of our delicious Winter specials, available beginning Dec. 1! Sugar Cookie Latte - A special blend of white chocolate, hazelnut and vanilla combined with espresso and steamed milk, topped with whipped cream and a sprinkle of raw sugar. Hazelnut Macchiato - Traditional macchiato with hazelnut, drizzled with semi-sweet chocolate. Cinnamon Dolce Latte - Sweet, with a little spice, this latte will keep you cozy all winter long!